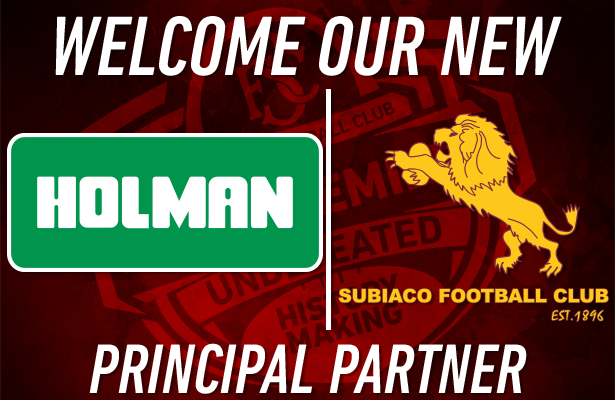 The Subiaco Football Club is delighted to announce that Holman has become the club’s new Principal Partner. 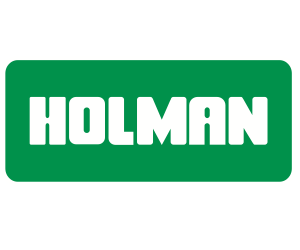 The partnership between Subiaco and Holman, will see the irrigation, watering and garden light product business, become Principal Partner for the next three years. 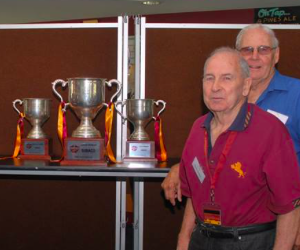 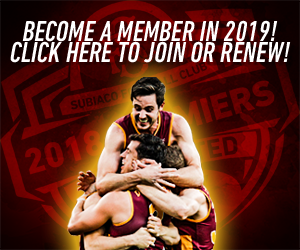 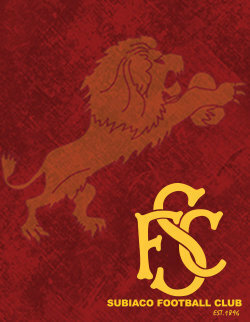 The Subiaco Football Club was established in 1896 and has a proud history within Western Australia most recently based at Leederville Oval, while Holman has been a proud Australian family owned business since 1966 with their head office located at nearby Osborne Park. 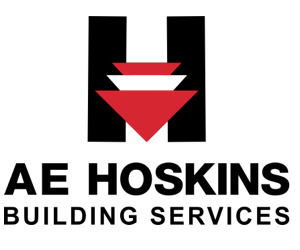 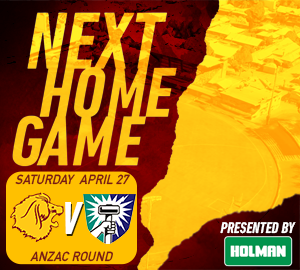 Holman currently have strong sponsorship ties within West Australian sport with this partnership to be their first within WAFL football. 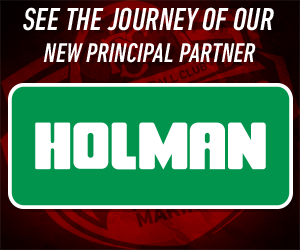 Subiaco Football Club Chief Executive Officer Peter Capes was delighted to be able to officially announce Holman as Principal Partner leading up to the commencement of the 2019 season. 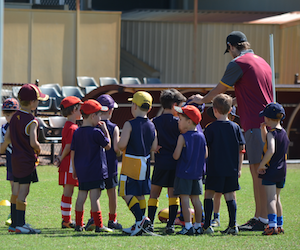 “It is great to welcome Holman to the Subiaco Football Club,” Capes said. 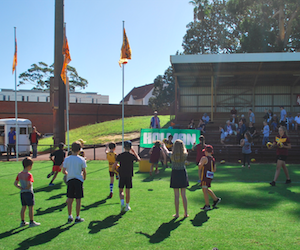 As part of the new Principal Partnership, both Subiaco and Holman are keen to invest back into the community. 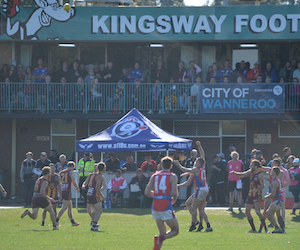 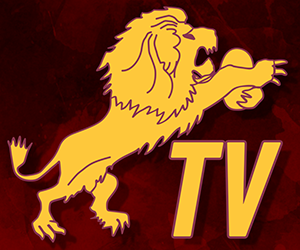 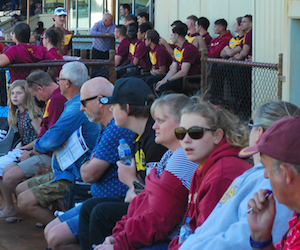 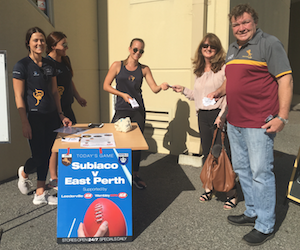 Together the two businesses will be working strongly to encourage a new supporter base to WAFL football, with a focus towards bringing families to Leederville Oval and enjoy the Subiaco Football Club match day environment. 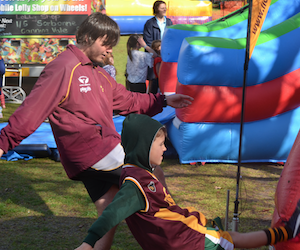 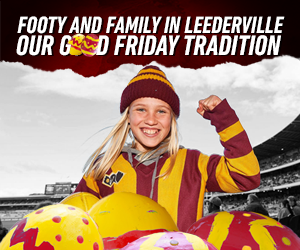 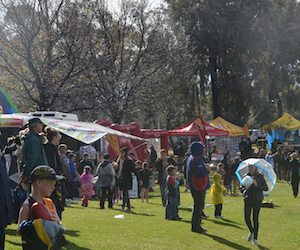 Holman as Principal Partner will be major supporters of all Subiaco’s initiatives within the community, including the club’s major community event, Family Fun Day on Good Friday. 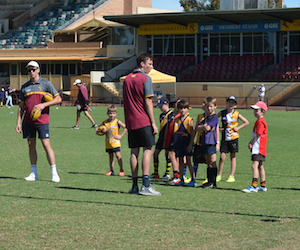 Subiaco Football Club Corporate Manager Cameron Palmer highlighted how crucial the partnership is for the club’s future community growth aspirations. 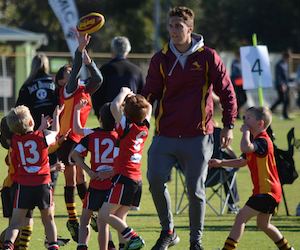 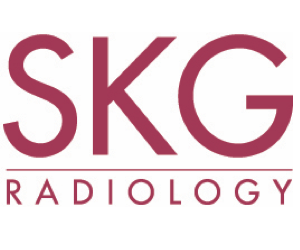 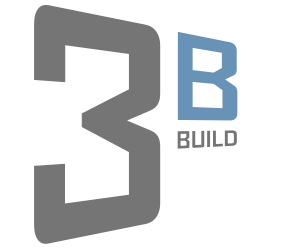 “We are really excited to build a partnership with a business that is so keen to invest back in our community,” Palmer said. 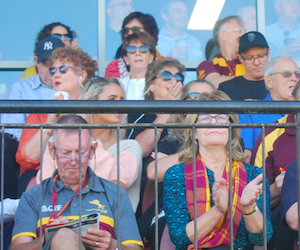 The Subiaco Football Club is delighted to welcome Holman as Principal Partner and encourages all Subiaco members and fans to support the businesses that support our club.